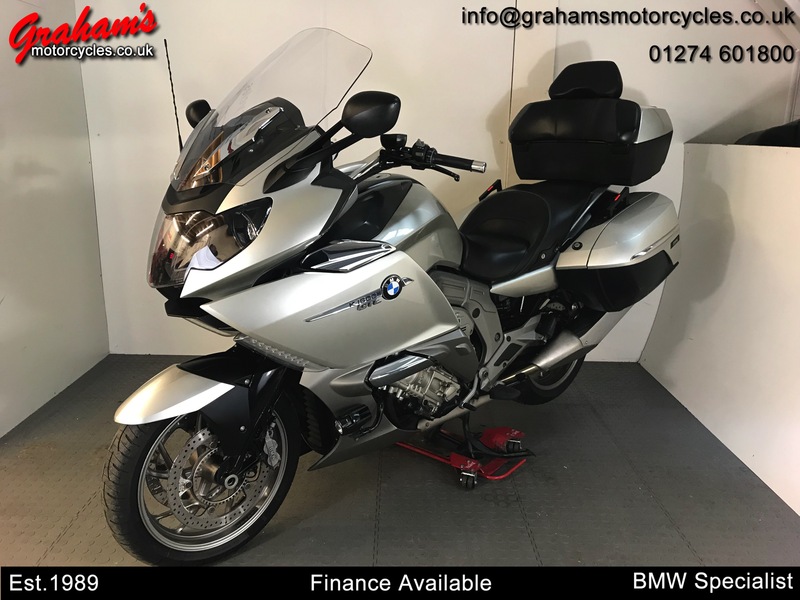 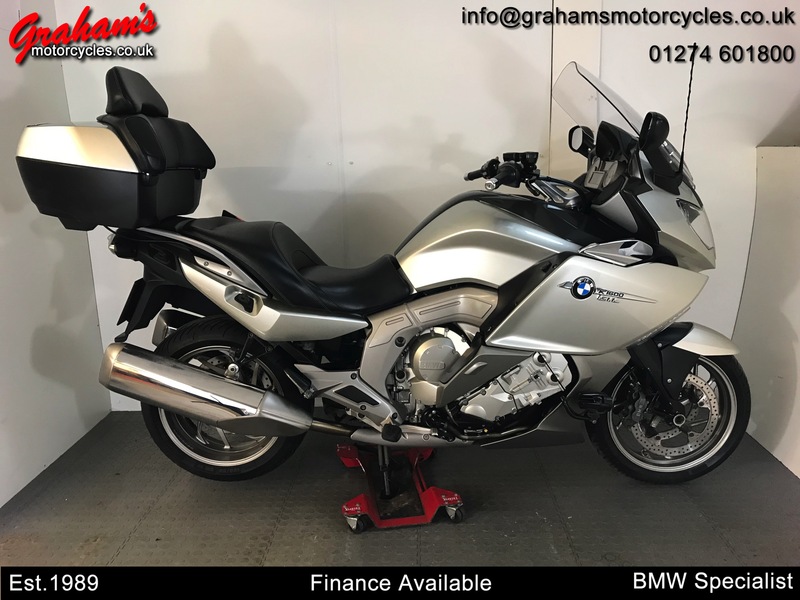 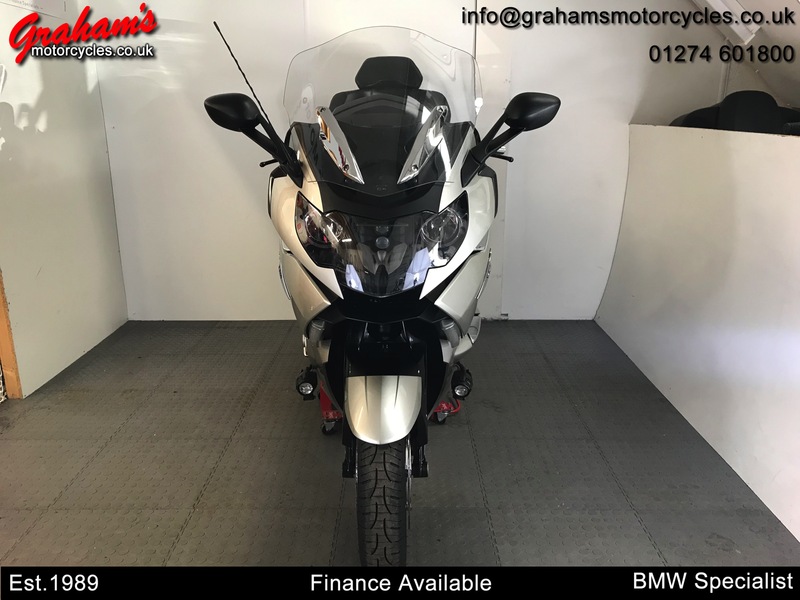 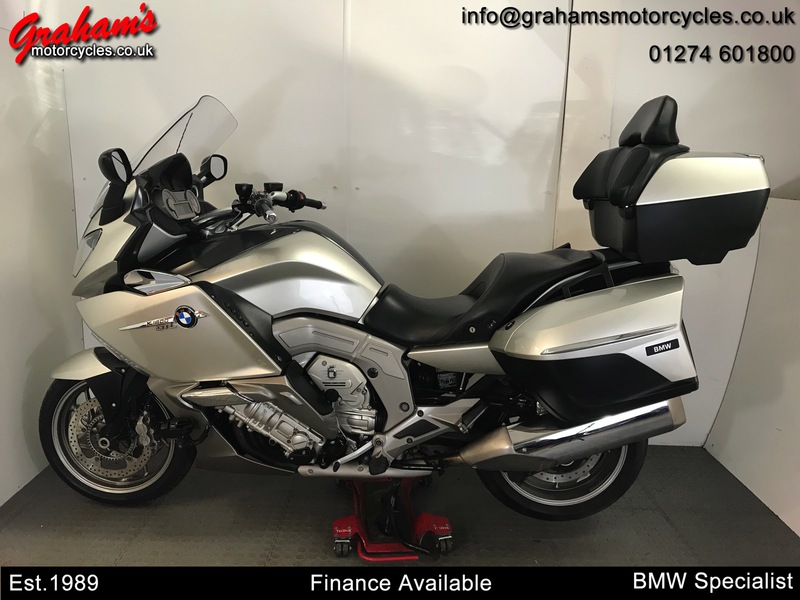 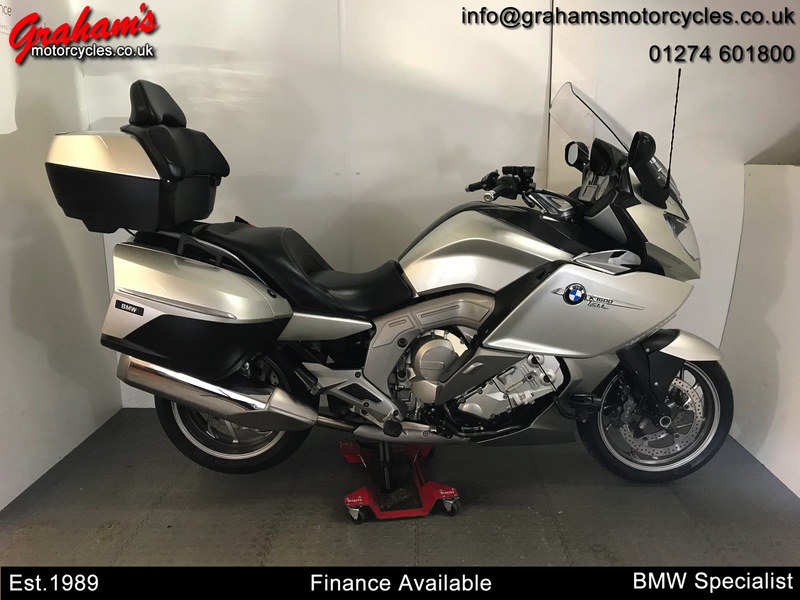 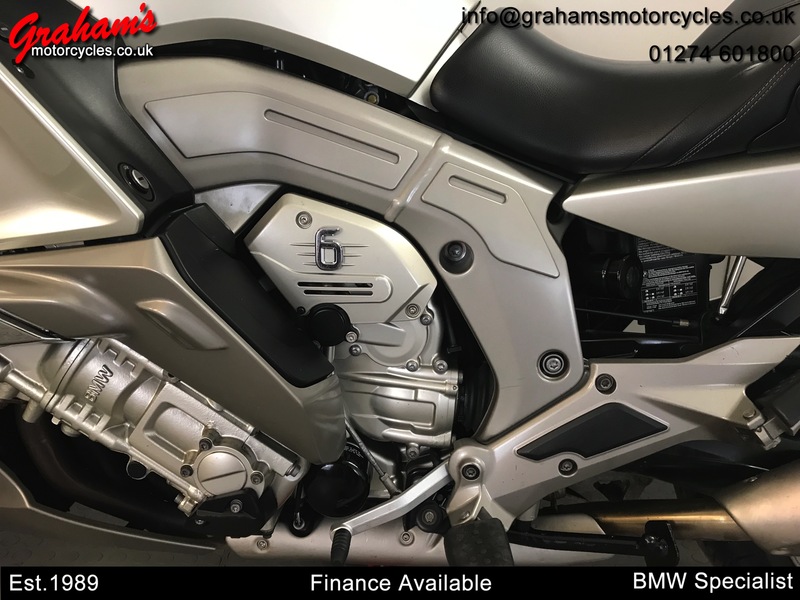 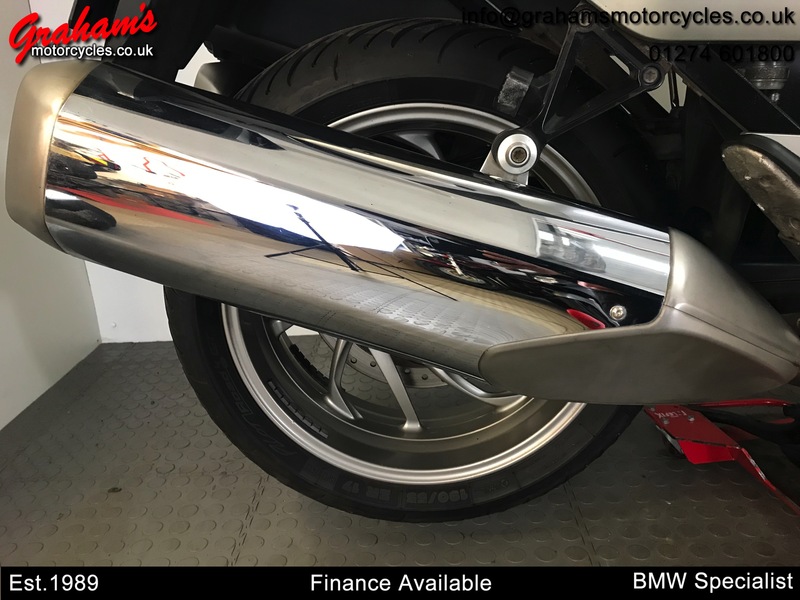 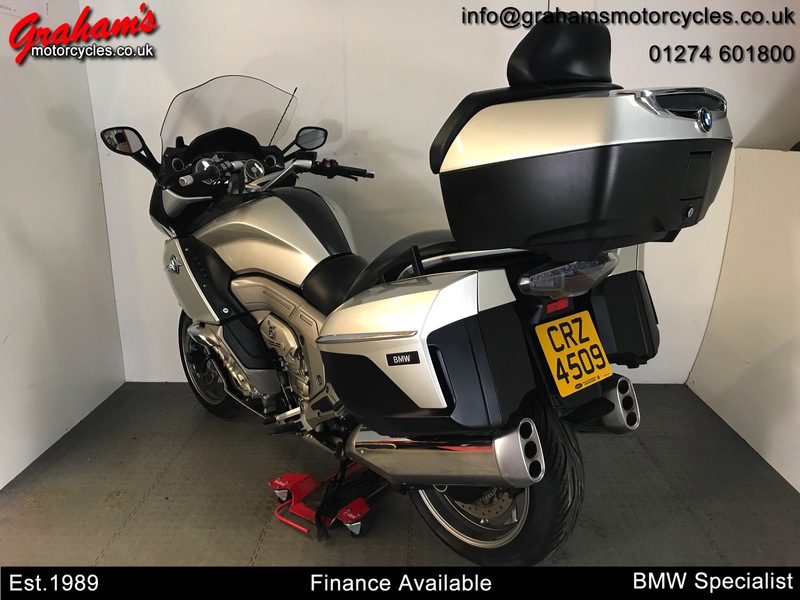 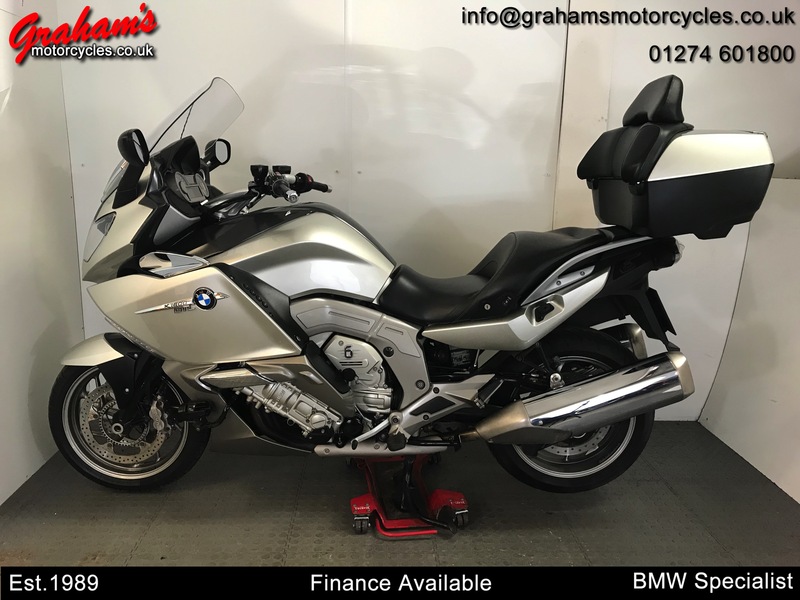 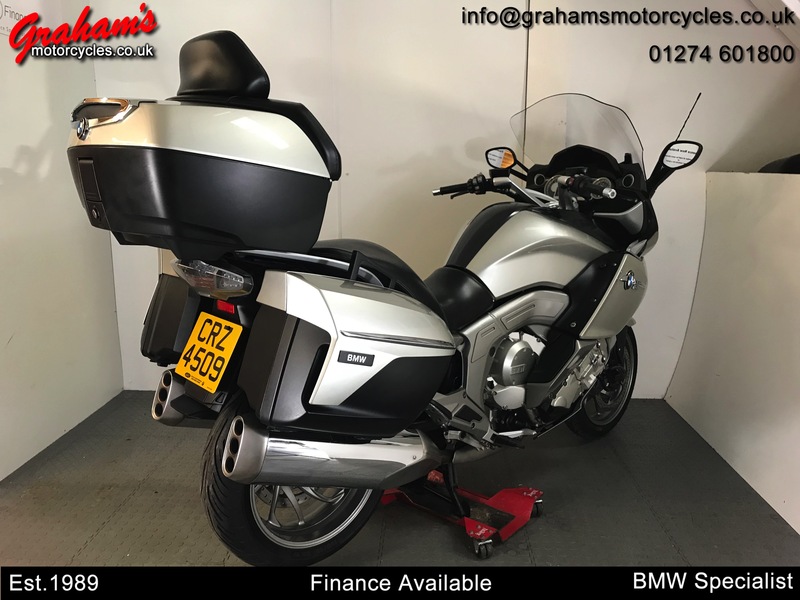 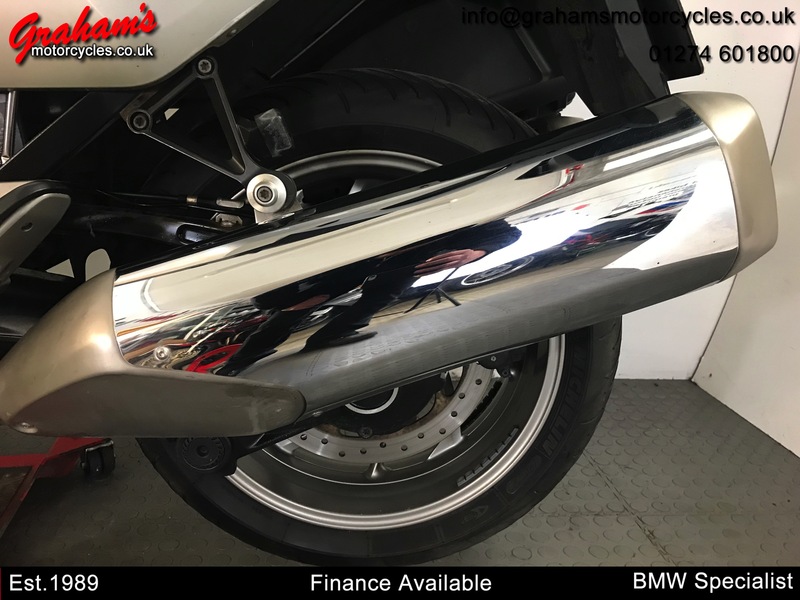 BMW K1600GTL in silver with full BMW luggage, owners manual and spare key. 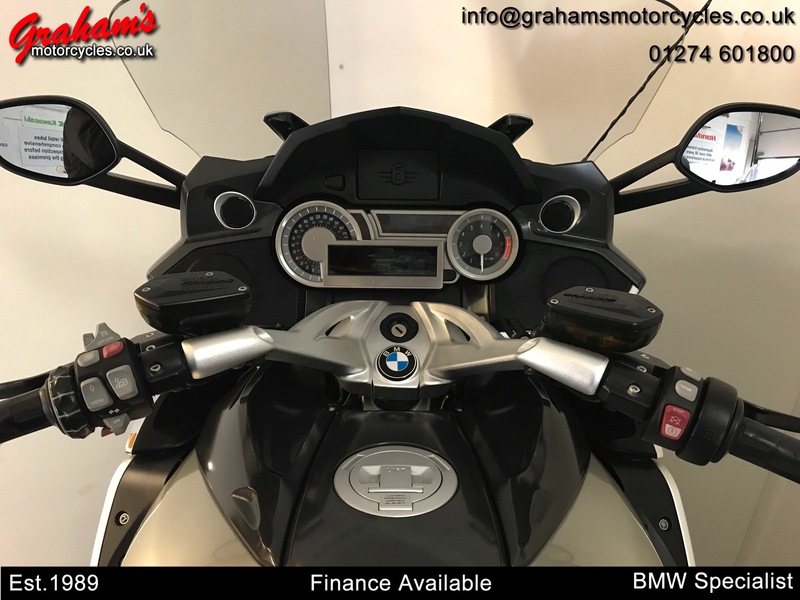 The bike comes equipped with a full on board computer, remote central locking, electronic suspension adjustment, on board bluetooth AM/FM radio, cruise control, electric screen adjustment ABS brakes, programmable day running lights, forward driving lights, comfort seats, heated grips, heated seats, pillion back rest, forward storage, power take off socket and ABS brakes. 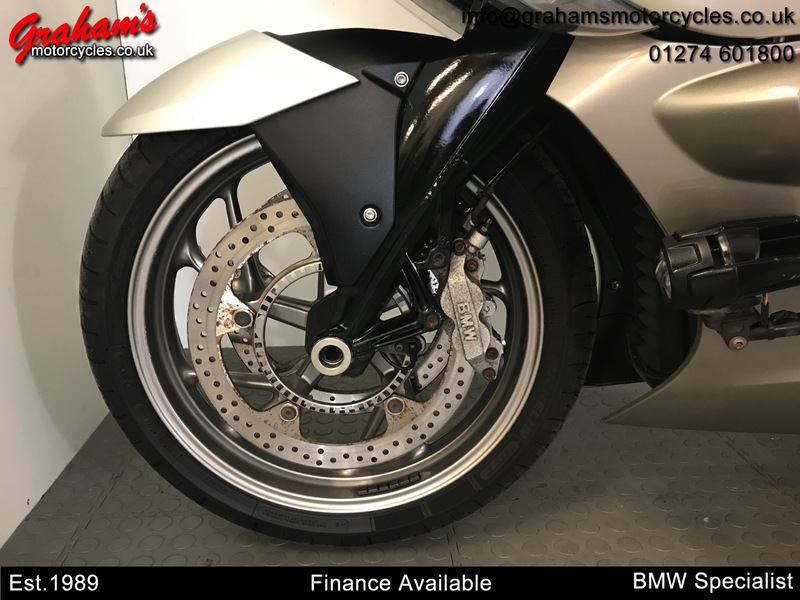 High quality pictures available to view on our website. 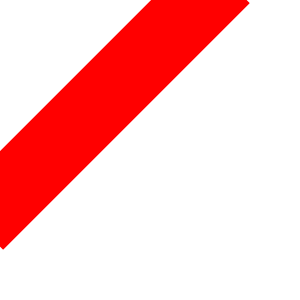 I deliver nationwide. 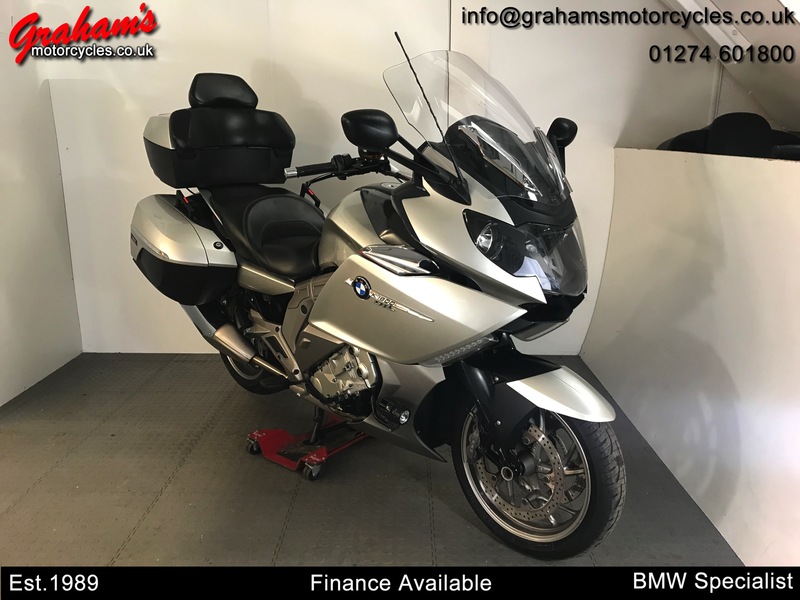 You could have a bike delivered to your home or work and if its not as described I'll bring it back. 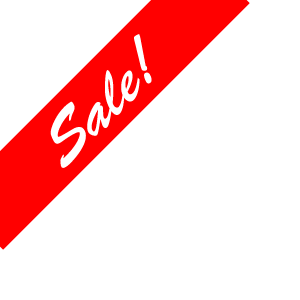 No obligation to buy! 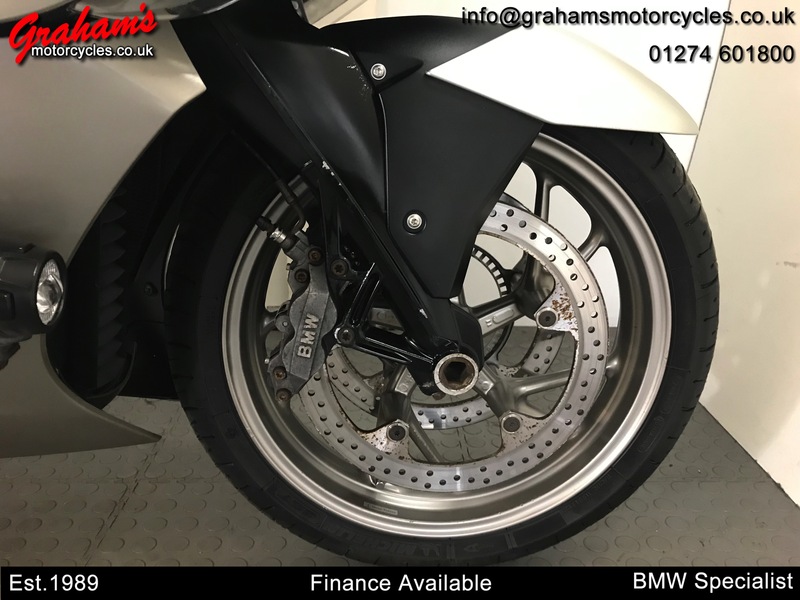 Over 30 years experience in the motorcycle trade so you can buy with confidence. 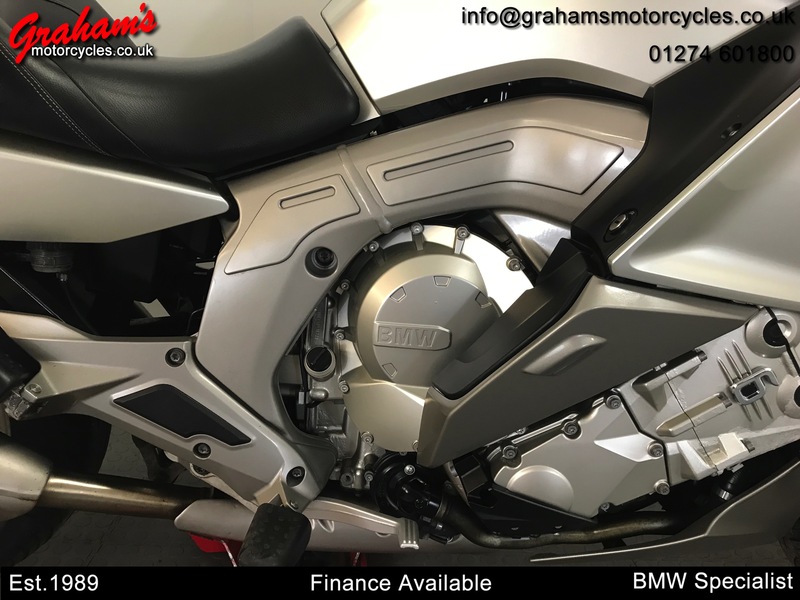 All major credit cards accepted.